We understand the importance of a high performing kitchen. 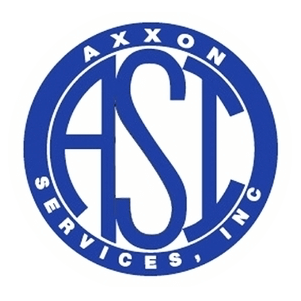 For 20 years Axxon Services has made commercial kitchen needs first priority. 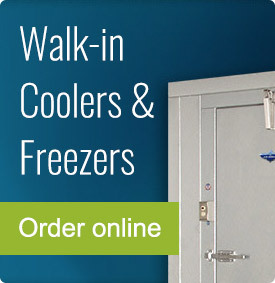 It is our mission to deliver you superior service with a highest first time fix rate and the lowest downtime. 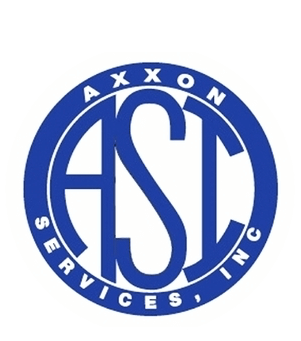 From equipment repairs to preventative maintenance, Axxon Services is leading the way and setting the standard in the food service industry. 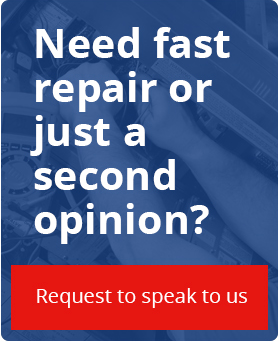 Fully stocked vans for faster repairs!